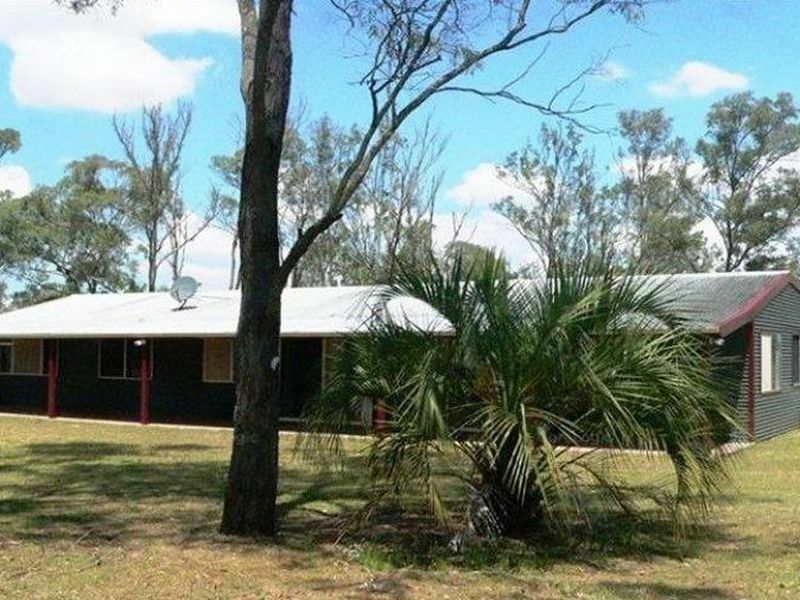 OVERVIEW: SITUATED ON 40 Acres and just 1.3 klm from the Brisbane Valley Highway, this outstanding property is well set up for training, breeding and boarding for all breeds of dogs. As well as the 20 dog licence, unlimited puppies are allowed up until 3 months of age. 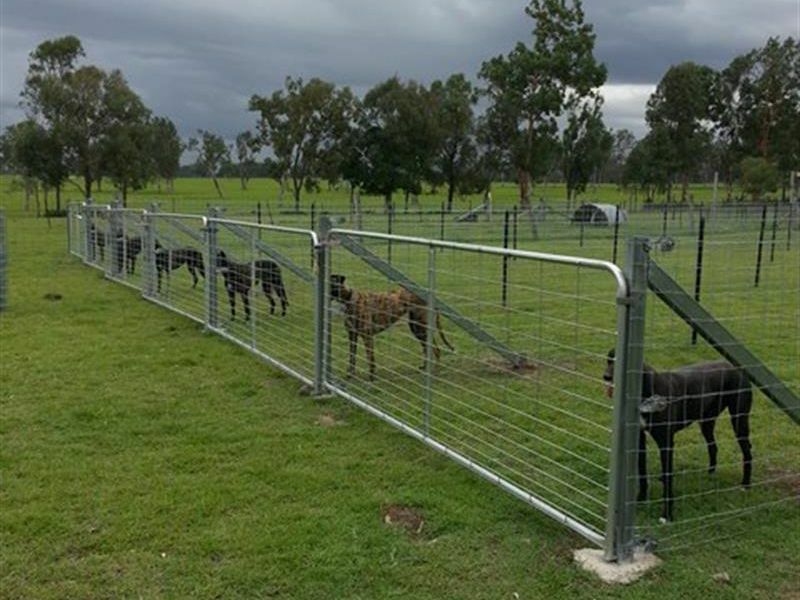 Currently operating as a greyhound breeding and raising facility the profitable business is included in the sale price. New Owners will have many options to continue on the greyhound breeding business or convert to all breeds boarding, breeding, training etc..
RESIDENCE: There is a lovely home with open plan living, a modern kitchen and four large bedrooms. The main bedroom has an ensuite and the main bathroom is huge and has been beautifully renovated. There are 4 Split System Air Conditioners, a combustion wood burner and a 5 kw solar panel system. 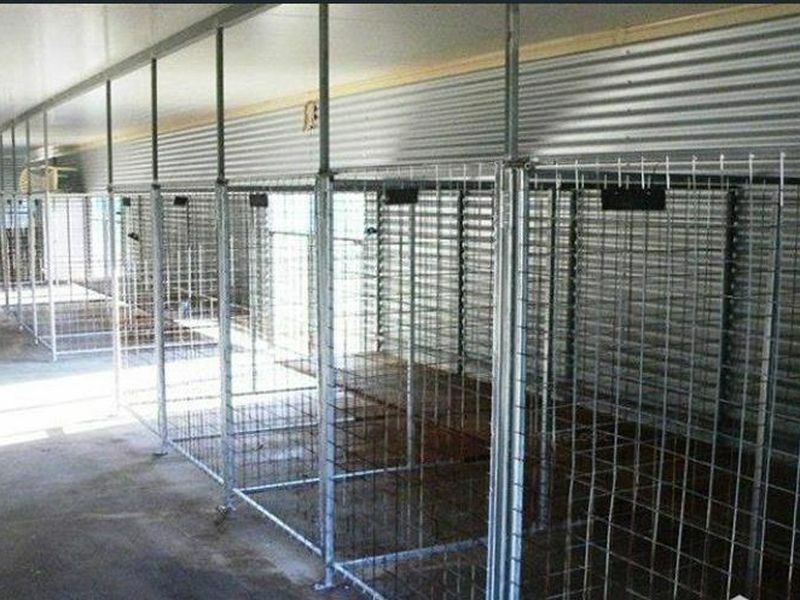 DOG ACCOMMODATION: The main kennel block is 8m x 20m, has excellent drainage, is insulated and has 14 kennels, most with indoor and outdoor runs. 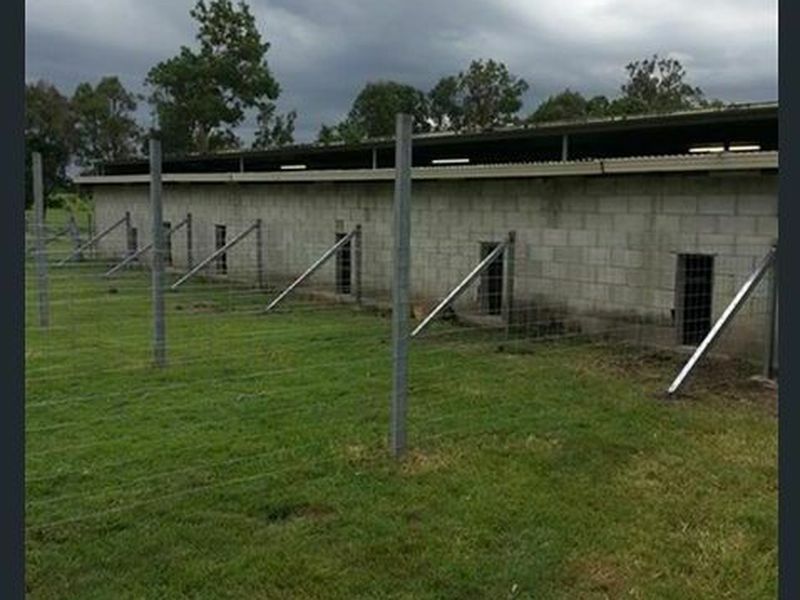 The well-ventilated kennels are cool in summer and warm in winter. 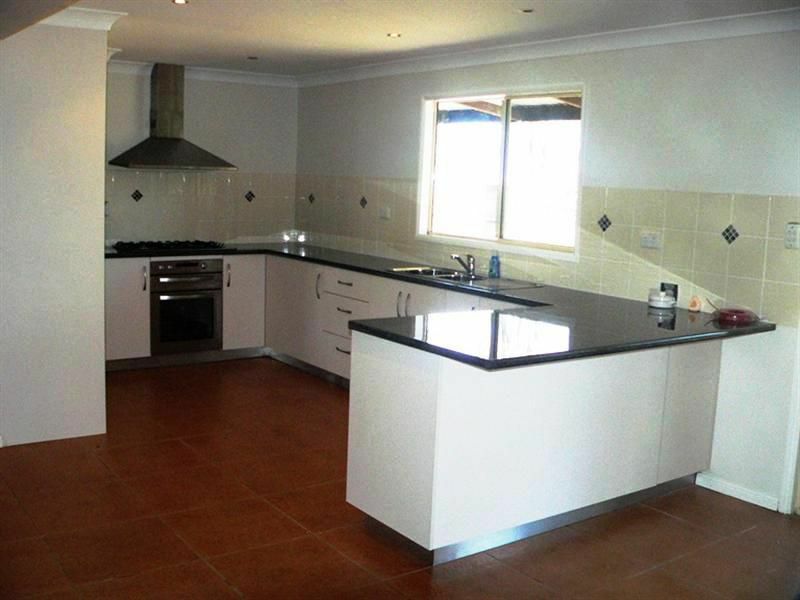 There is also a fully equipped food prep and grooming area including fridge, freezer and hydropath. The 12 day yards are 10m wide x 30m long and are complete with shelters. There is also a 300-metre straight track for a real good stretch out. WATER: As well as an excellent bore there is a massive spring fed dam from which is equipped with a pump. There is also a smaller dam and plentiful tank water. OUTBUILDINGS: There are two other sheds and assorted small sheds as well as a lovely shady chook pen. THE GROUNDS: The main dog complex is 10 acres and is fully fenced. The remaining 30 acres or so is suitably fenced for livestock. EQUIPMENT: Included in the sale is a Zero Turn Mower, Dog Beds, Bowls, Leads, Coats and Food Barrels. 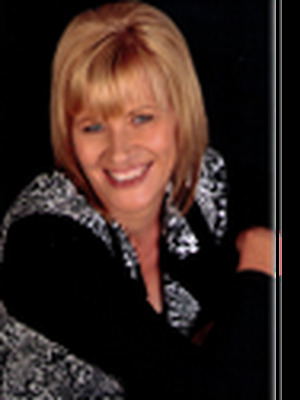 This versatile property offers a wonderful lifestyle to those wishing to enjoy their dogs and make an income from home. DON’T LET IT SLIP THROUGH YOUR FINGERS!